Room for Squares received generally positive reviews from most music critics and earned Mayer a Grammy Award for Best Male Pop Vocal Performance for the single "Your Body Is a Wonderland". It is his best-selling album to date, with sales of over 4,484,000 copies in the U.S. as of July 2014. Room for Squares had spawned several radio hits, including, "No Such Thing", "Your Body Is a Wonderland", and, ultimately, "Why Georgia", which was released as a CD single six weeks before the follow-up album, Heavier Things, was released in 2003. 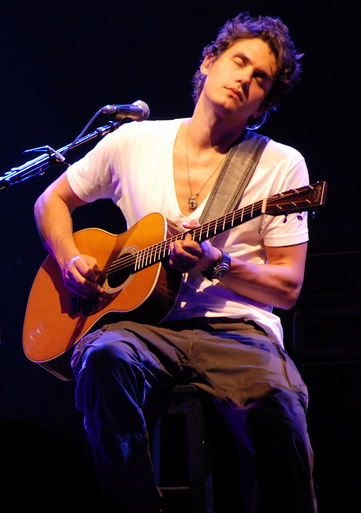 In 2003, Mayer won a Grammy for Best Male Pop Vocal Performance for "Your Body Is a Wonderland". In his acceptance speech he remarked, “This is very, very fast, and I promise to catch up.” He referred to himself as being sixteen, a remark that many mistook to mean that he was only sixteen years old at the time. Track listings All tracks written by John Mayer, except where noted. Note: On the Columbia re-release, "St. Patrick's Day" is consistently listed as track 14; track 13 is an unlisted song with a duration of 0:04, and sometimes even 0:00. 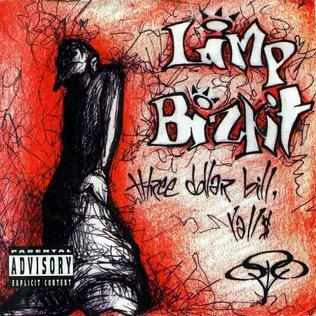 Other covers The album's cover for its initially planned June 2001 release in the United States and its Japan release had different covers. "No Such Thing" "Your Body Is a Wonderland" "Why Georgia" "Bigger Than My Body" "Clarity" "Daughters" "Waiting on the World to Change" "Belief" "Gravity" "Dreaming with a Broken Heart" "Say" "Free Fallin'" "Who Says" "Heartbreak Warfare" "Half of My Heart" "Shadow Days" "Queen of California" "Who You Love" "Love on the Weekend"
Try! "Who Did You Think I Was"